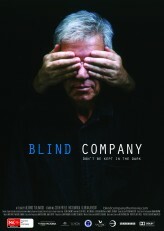 Starring Colin Friels. Montreal World Film Festival. 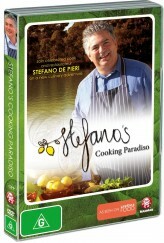 Buy the first season of Stefano's Cooking Paradiso! Includes BONUS recipes and a full color RECIPE BOOKLET inside! A Comedy about Life, Love and Lasagna! Rated PG. 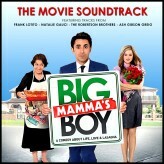 Buy the Original Motion Picture Soundtrack to Big Mamma's Boy. 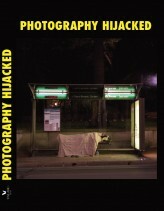 Documentary based on the photographers in the book HIJACKED. 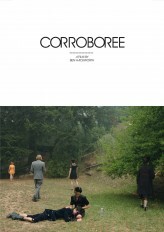 Australian Feature Film DVD: Official Selection Berlin and Toronto International Film Festivals.